The Souhegan Valley Chamber of Commerce opened its doors in 1988. The original Chamber members had been part of the Greater Nashua Chamber of Commerce, but with the growing economic power within the Souhegan Valley, they soon realized a new Chamber was necessary. Hence, the Souhegan Valley Chamber was born. The Souhegan Valley Chamber of Commerce changed its name from the Milford-Amherst Area Chamber of Commerce to its current name in 1998. We are fortunate to represent not only Milford and Amherst, but all of the 11 towns within the Souhegan Valley Watershed. These towns include Amherst, Brookline, Greenville, Hollis, Lyndeborough, Mason, Milford, Mont Vernon, New Ipswich, Temple, and Wilton. The Chamber is a Non-Profit business association, sustained by volunteer effort. 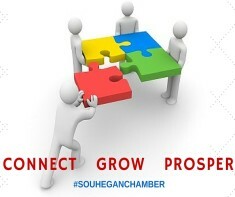 The Souhegan Valley Chamber of Commerce is governed by a Board of Directors who determine Chamber direction, policies, and activities. 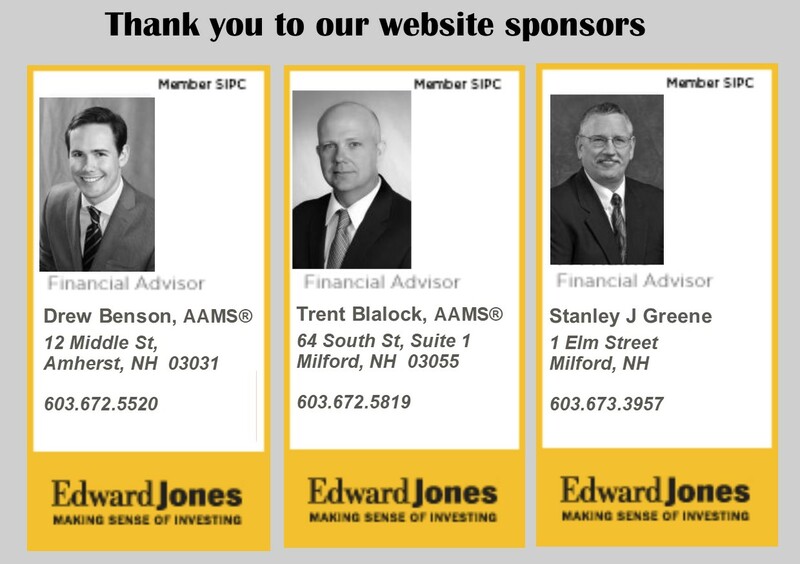 Directors are elected from and by the Chamber membership and are all volunteers. Day-to-day operations of the Souhegan Valley Chamber of Commerce are the responsibility of a full-time executive director. The members fund the Chamber with a combination of membership dues and other income-producing activities. The Chamber helps to make individuals aware of the activities, services and businesses available in our area, in order to help stimulate the local economy, and enhance, support and promote the prosperity of its members. Raises awareness of the community, its businesses, and activities by maintaining a staff who answer inquires and sends out free information to individuals. 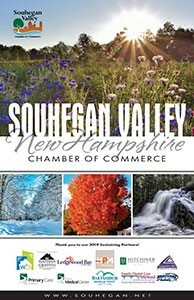 Helps to create a positive image for the Souhegan Valley. Works to stimulate the local economy. Provides free information to individuals about the area. Encourages the public to use local services and products. Creates business activities and opportunities. 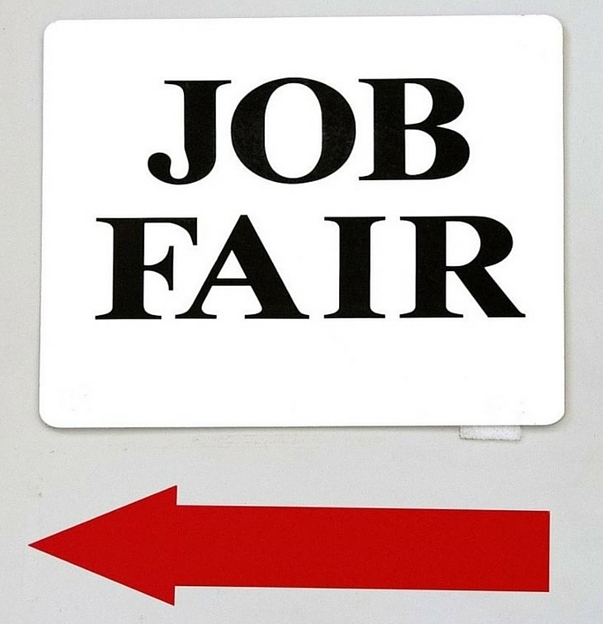 Enhances, supports, and promotes its members’ businesses. Promotes a positive business environment. Nurtures new businesses that become members. Membership is open to all legal businesses who comply with all federal and state laws and the Chamber complies with all antitrust laws. The Chamber, its Board of Directors, Chamber staff, and contracted agencies do not specifically endorse the views or opinions of participating members.